View and analyse information quickly with pre-built reports and dashboards and then export as PDF, CSV or Excel. Take control of your business data with reports and dashboards that you’re able to tweak and edit to suit your needs. 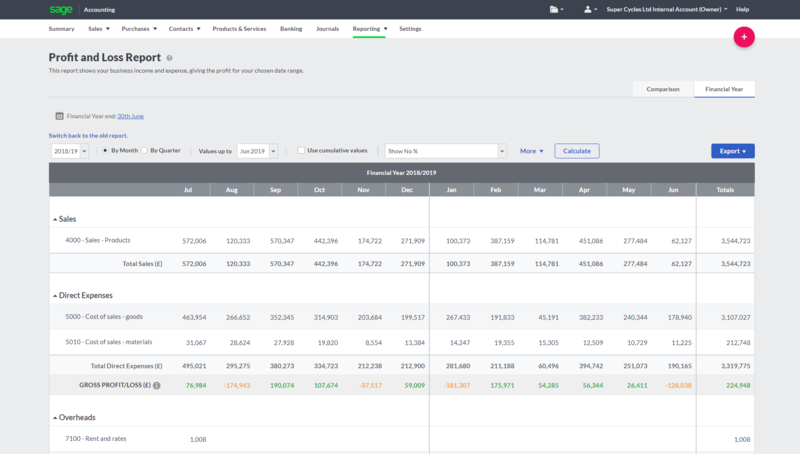 With a bird’s eye view of your business, it’s easy to drill down into the details and get all the insight you need to make better decisions with interactive reports. - Get the details you need with no fuss. The essential reports you need are all set up and ready to go. - Get the big picture quickly. Keep track of cashflow and profits and dive into the details as required. - Export reports to PDF or CSV and easily share with whoever’s on your team. 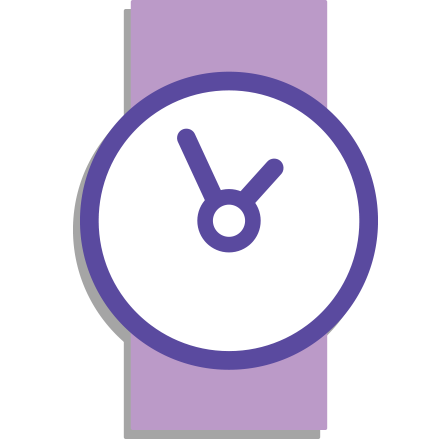 The insights you need to make better, more timely, decisions are just a click away. 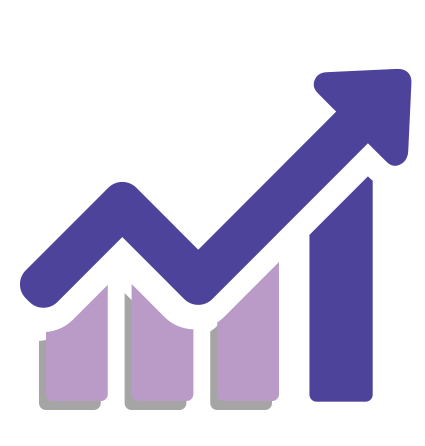 With interactive dashboards from Sage Intelligence as part of your subscription it’s easy to stay on top of your key performance indicators and ensure your business is on course for success. It’s easy to create financial reports that work for your business. Start from scratch or customise an existing report. 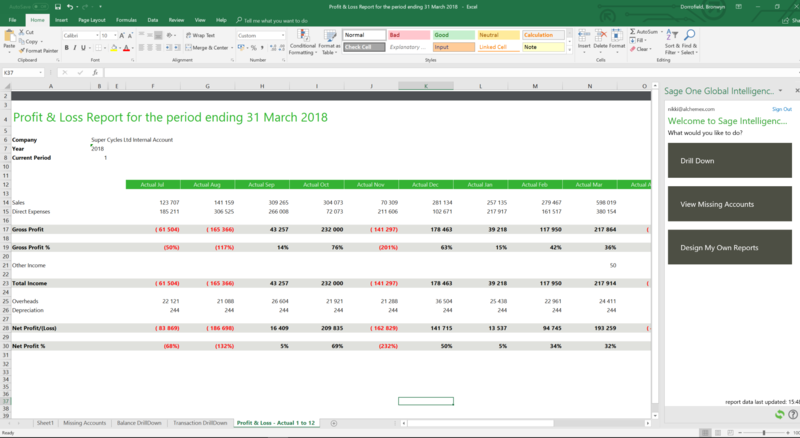 Work online or in Excel, the choice is yours. Sage Intelligence is easily accessible from the Reporting area in Accounting. Get Started with Sage Business Cloud Accounting today!